Taiwanese breakfast food is a big part of Taiwan food culture, and definitely something that is worth getting out of bed for. 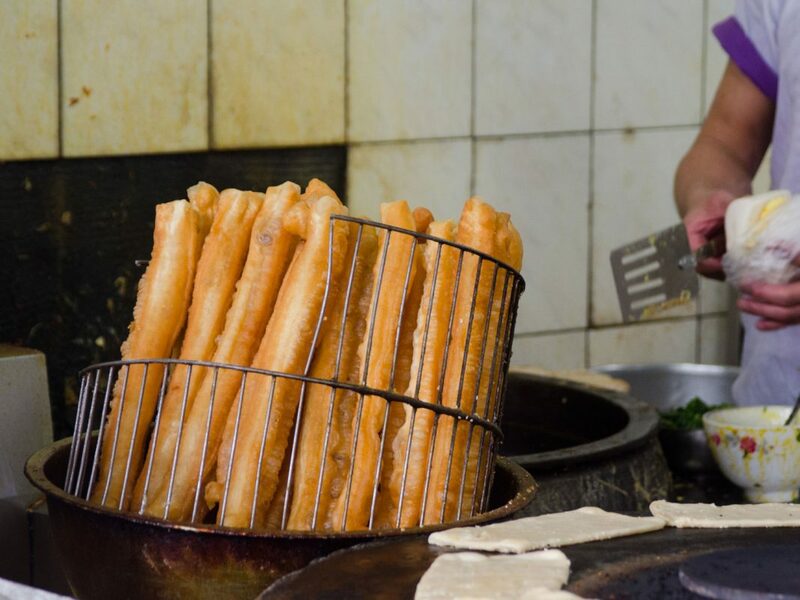 Even if you’re usually not a big breakfast eater, walking the streets in the early hours of the morning with the smells of freshly fried bread, the sights of baskets full of steaming dumplings and the sounds of a bustling Taiwan morning will get your tastebuds tingling and your appetite thoroughly whet. Taiwanese Breakfast Food – Yummy! Taiwanese food is constantly voted highly and a must for the avid foodie, but Taiwanese breakfast food is something that sets it aside from the rest. Whilst not the healthiest of breakfasts around the world, we think that the choice of goods out there is enough to satisfy most breakfast lovers. 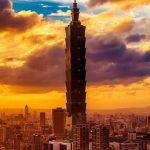 From those looking for a healthy quick fix to those who like to start off the morning big – breakfast in Taiwan has you covered! 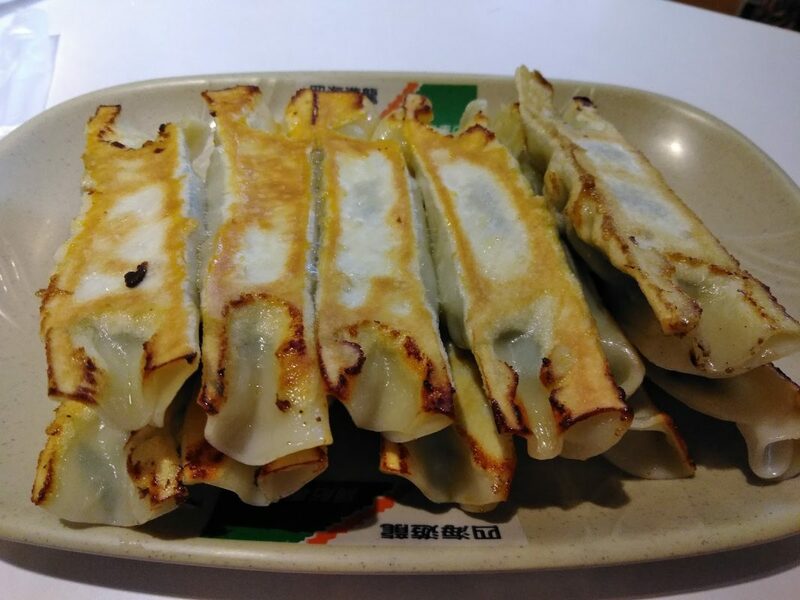 The traditional Taiwanese cōng yóu bǐng is otherwise known as a scallion pancake. 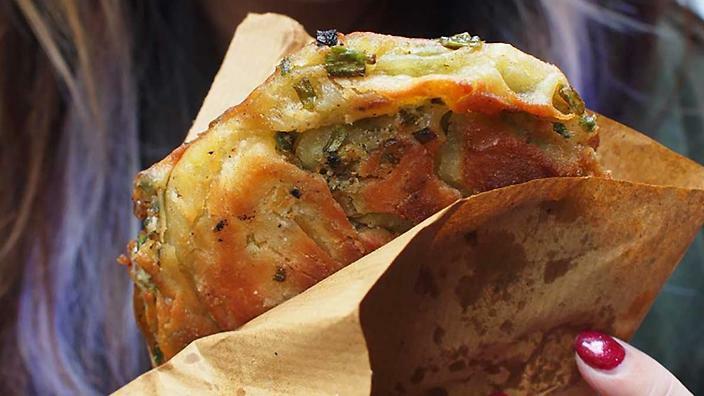 As the name suggests, it’s a kind of pancake containing scallions (spring onions) baked into the dough and usually served over a fried egg. It is doughy and chewy, and made with dough instead of batter like the Western pancake. But, the batter is equally as sweet. The outside has a flaky, oily layer that makes for finger lickin’ goodness! Cōng yóu bǐng pancakes can be found everywhere in Taiwan, and can be eaten as a breakfast food or simply picked up as a snack, since they are a popular street food item in Taiwan. Pizza originally from China? The legend goes, that the original “pizza” is an adaptation of the Cōng yóu bǐng brought back to Italy by Marco Polo… However, there is also a similar story that explains how Marco Polo invented cheese fondu when in the alps and craving Chinese hotpot. So we’re not sure about the legitimacy of the story, but it’s a fun one to tell regardless. This fresh soy milk, dòu jiāng, is a favourite of ours. It’s healthy, refreshing, and suits any season. Plus, it’s a great accompaniment to many of the Taiwanese breakfast food you may be indulging in. Or, if you’re on a diet and trying to resist the other tasty Taiwan breakfast treats, it’s a great waker-upper and healthy way to start the morning by itself. This drink, made from soy beans, is vegan and usually contains no other ingredients other than soy beans and milk – however sometimes sweeteners or sesame seeds may be added to create different varieties. If you’re used to drinking soy milk in the west, be aware that this variant is much less sweet with a nuttier taste. Those with peanut allergies should be careful since one of the flavours is peanut-soy milk. 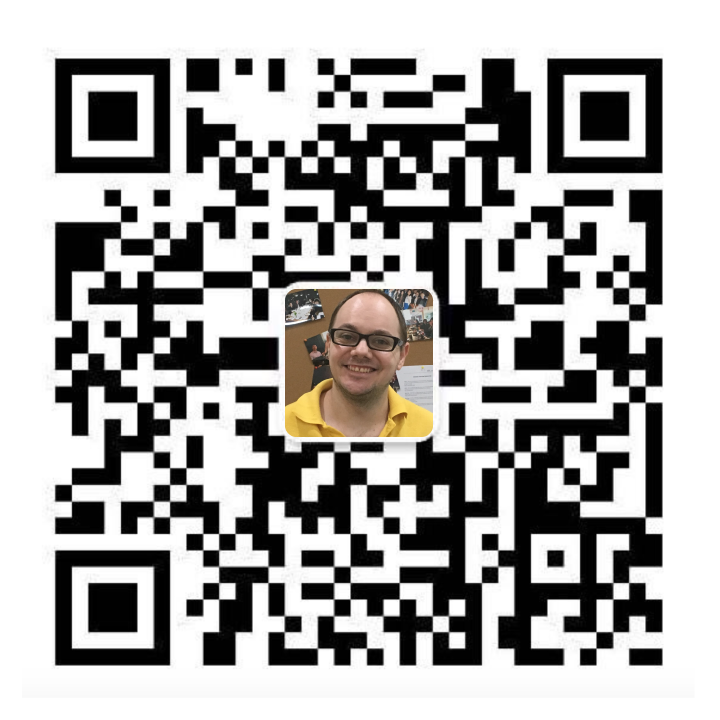 If you’re prepared on how to talk about your allergy in Chinese, though, you should be fine! Made freshly every morning, you can have it hot on a cold winters morning, or ice cold on a hot Taiwanese summer’s day. It is sold on the streets, in restaurants, or in convenience stores. However, the convenience store variety is much more generic and probably no where near as fresh. Head to the street in the morning for the freshest dòu jiāng, and enjoy! 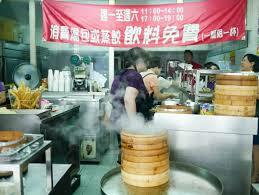 This is a type of fried dumpling popular in Taiwan, either as a breakfast food, street food snack, or restaurant meal. The filling, as well as the dough for the fried dumplings is the same for the steamed dumplings. The filling is similar to that found in the popular Taiwanese food Xiao Long Bao – a juicy pork filling. Perhaps not the most vegetarian friendly foods… But there are vegetarian equivalents you can find! Guō tiē dumplings are pan-fried until golden brown on each side. 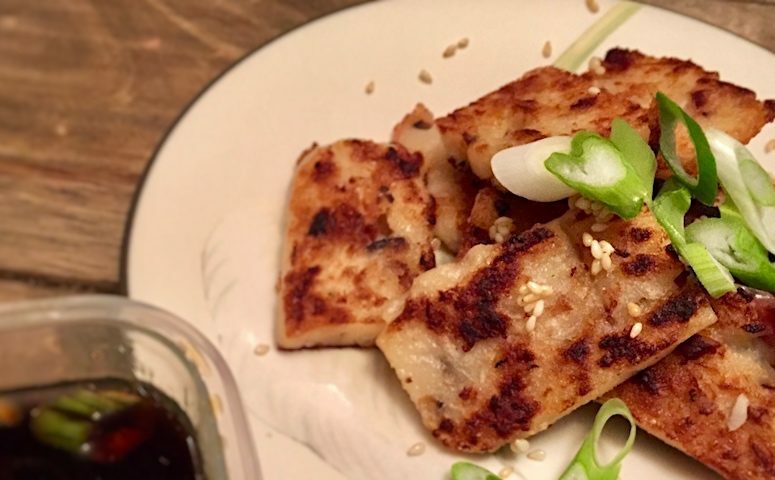 This makes it perhaps not the healthiest starts to the morning, but packed full of flavour, this Taiwanese breakfast food will certainly wake you up! Think having vegetables for breakfast counts as being healthy? This breakfast food may tick off one of your 5 a day, but being pan-fried and combined with other ingredients to add flavour definitely piles on the calories to this otherwise healthy vegetable. Nevertheless, it’s a healthier option than just some simple fried bread – plus it tastes awesome! Slightly spicy and maybe not to everyone’s tastes, this Taiwanese breakfast food is a must try at least once. A little spicy, it’s best washed down with a cup of dòu jiāng (as above) to soothe your burning tongue! You can’t beat this iconic Taiwanese breakfast food. One of the most popular breakfast items in Taiwan food culture, you shouldn’t miss this tasty treat from your foodie list of things to try whilst in Taiwan. It is a type of flatbread, layered and roasted with sesame seeds sprinkled on the top. With a variety of fillings, both with meat and veggies, this Taiwanese food offers something for everybody. The two main options for your filling are beef or egg. There are also sweet varieties, including sweet bean or black sesame paste. 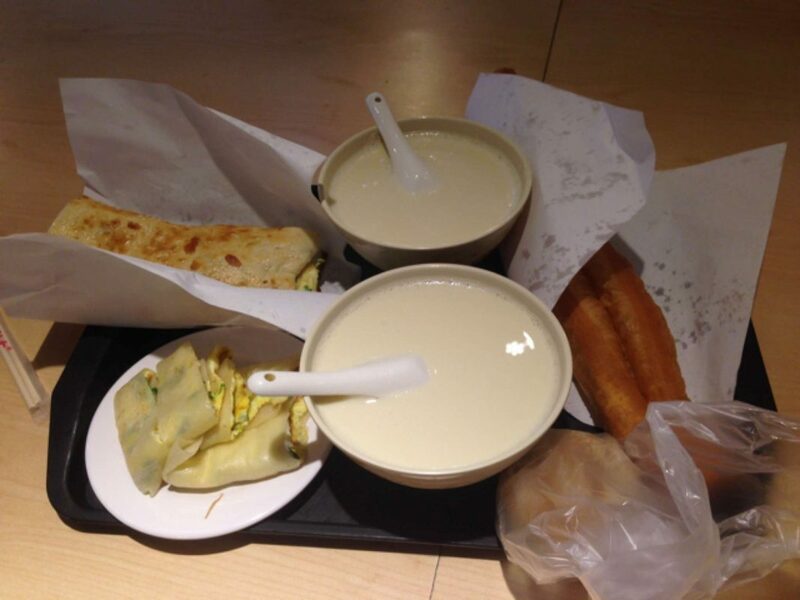 You can also get a You Tiao Shao Bing (see below for You Tiao)! If you don’t fancy any filling, simply have it without and enjoy the puff pastry like snack. An iconic breakfast food throughout Taiwan and mainland China, nothing can beat this freshly fried dough fritter. Walking down the side streets and food markets of a morning, this is the smell you will be smelling. This sweet dough isn’t all too healthy, but absolutely irresistible. You usually eat this as an accompaniment to breakfast. You eat it with a side of dòu jiāng, or wrapped in a shāo bǐng (see above). There are many variants found throughout China and indeed South East Asia including Laos and Myanmar.